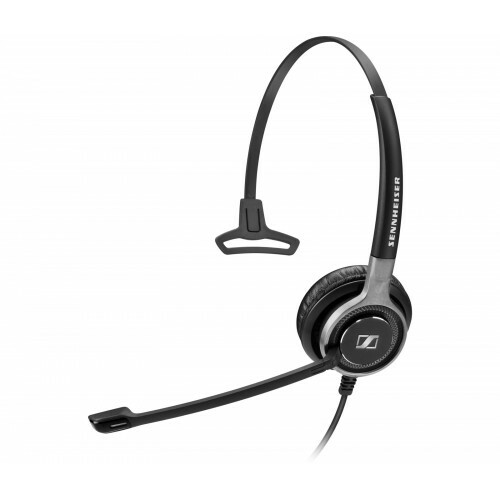 A premium single-sided corded headset designed for all-day wearing, the comfortable and durable Sennheiser SC 630 allows the user to enjoy clear audio and natural-sounding speech while on calls. Crafted with high-end materials, the Sennheiser SC 630 places an emphasis on durability. The headset is built to last and survive even the most intensive use in the toughest of call centres while being exceptionally comfortable as well. With ultra-noise cancellation and acoustic shock protection, this high-end corded headset is an ideal component for use in any call centre.